Book News: Syd Field, Author Of Hollywood Classic 'Screenplay,' Dies : The Two-Way Also: Behind the scenes at the Oxford English Dictionary; Lore Segal on writing; Adelle Waldman on the "marriage plot." 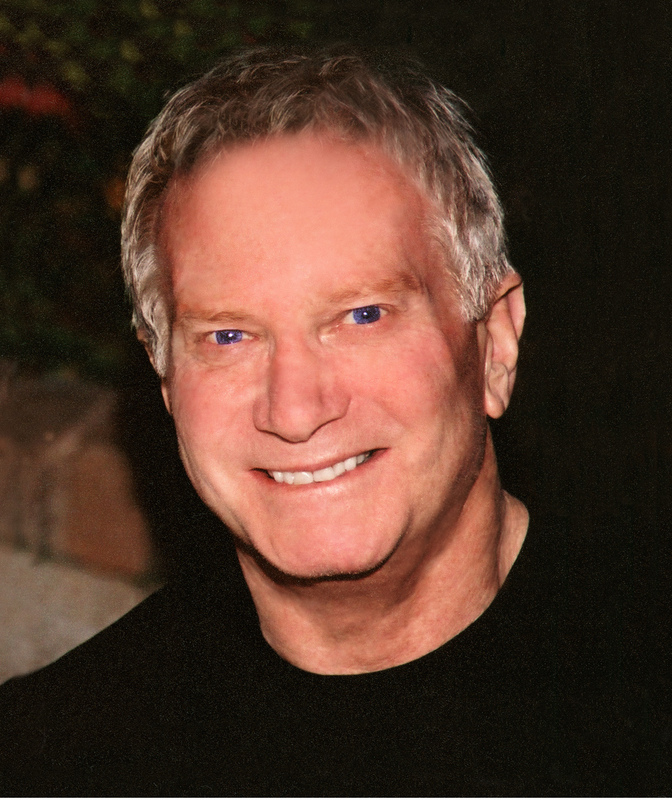 Syd Field died Sunday in Beverly Hills, Calif. He was 77. Syd Field, the teacher and author who wrote the book on screenwriting, died this weekend in Beverly Hills, Calif., at age 77. The New York Times writes that Field's book Screenplay: The Foundations of Screenwriting "has sold millions of copies; been translated into more than a dozen languages; served as a reference for James Cameron, Judd Apatow, Tina Fey, Frank Darabont and scores of other successful screenwriters; and inspired plenty of sneers from those who insist that art is born of inspiration, not what Mr. Field, who died on Sunday at 77, argued in Screenplay is the crucial stuff of a good screenplay: plot points." Although Field's book became an industry classic, he was not a particularly successful screenwriter, focusing instead on teaching. Judd Apatow once said, "What I learned in Syd Field's class was here's how Annie Hall works, and here's how Witness works, and then I begin to think, 'OK now how would I do it differently than that?" Tina Fey has said that while working on a screen play, she did the "thing everybody does — I read Syd Field and I used my index cards." Lorien Kite delves into the world of the Oxford English Dictionary: "The OED, for all its majesty, is a patchwork of old and new. While only a third of the dictionary has been revised so far, thanks to the lexicographers picking off obvious candidates, the unrevised entries don't seem to represent two-thirds of the dictionary. Yet it can still come as a surprise to browse through recent additions such as 'ohmigosh', 'ooh-wee' and 'splosh' (tea) and then find the term that might encompass them all, 'slang', defined sternly in its first sense as 'the special vocabulary used by any set of persons of a low or disreputable character.' "
Rob Sharp interviews Lore Segal on writing, illness and authorial intention. She says, "I'm always amused by the way questions are asked. 'What did you intend?' That's not even a recognizable verb. You don't intend when you write. You sit down and you're thinking things and dreaming things and someone says something and you think 'Ah!' That's how it happens. Intention is not part of the game."